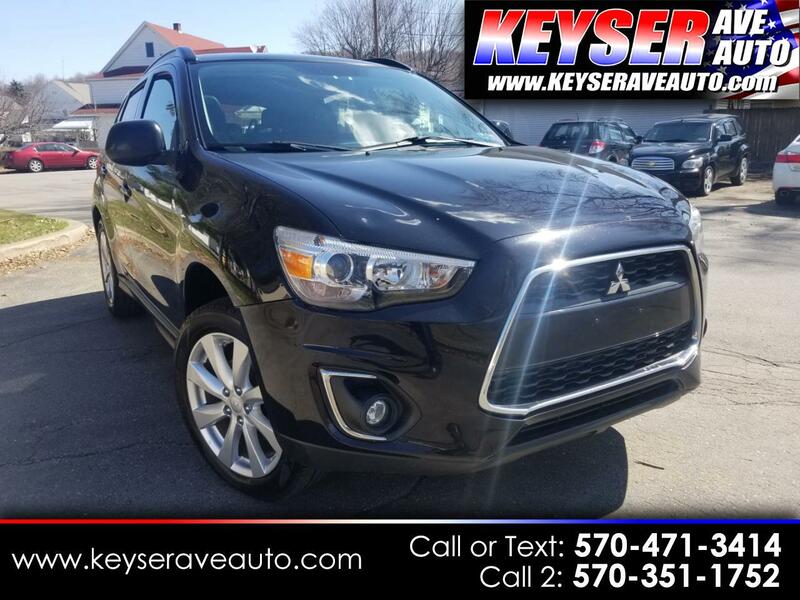 This Outlander has all options you could want, heated leather seats, panoramic sunroof, power seats, black on black. Very sharp looking! Only 44000 miles, clean Carfax. Warranty. Stop in today for a test drive. As always, great price right from the start! STOP INTO TODAY FOR A TEST DRIVE.